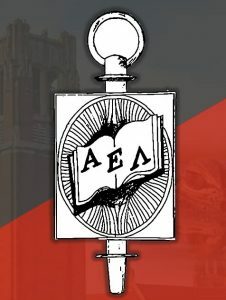 Alpha Epsilon Lambda (AEL) is a prestigious honor society for graduate and professional school students. It recognizes students who are in the top 35% of their college, and no more than 1% of these students are accepted each year. AEL is the FIRST and ONLY academic honor society dedicated to the recognition of excellence among graduate and professional school students, regardless of academic discipline.